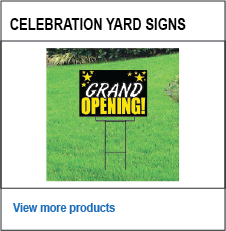 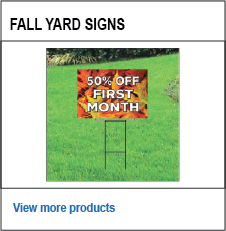 Self Storage Yard Signs are an economical sign material used to promote your event. 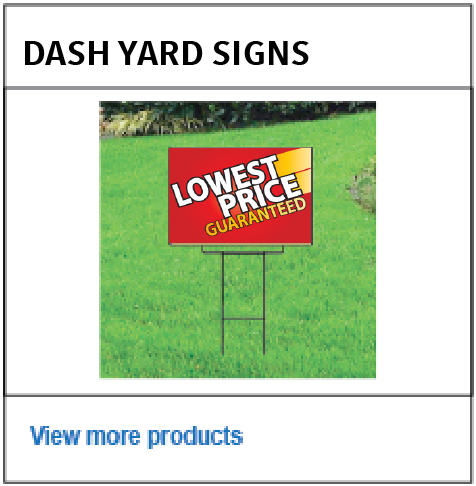 Use for announcements, directional signage, real estate and promoting your business. 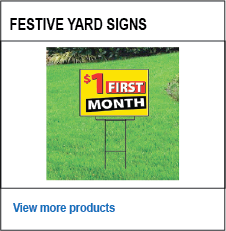 Our signs are made of 4mm Coroplast which can be installed with wire frames and real estate frames. 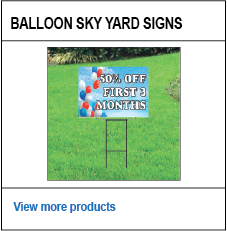 You can also hang them from the ceiling or attach to a fence with tie straps. 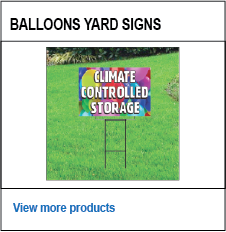 Use indoors and outdoors, coroplast is a weather proof material. 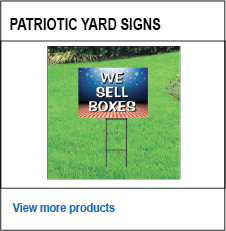 Available single or double sided.